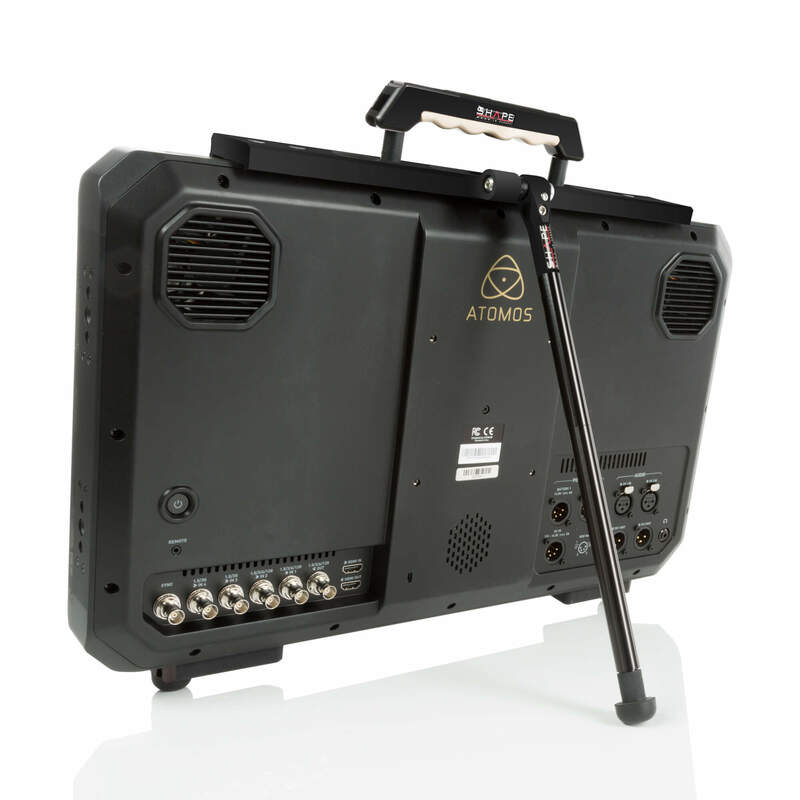 This Top Handle Stand from SHAPE is designed for the Atomos Sumo monitor. 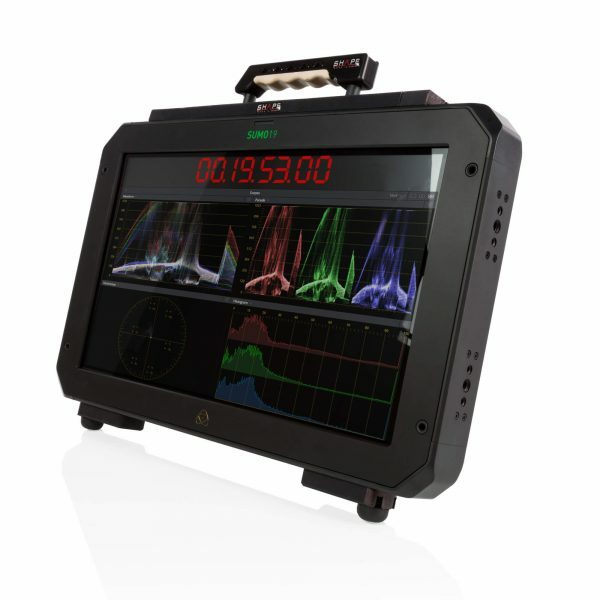 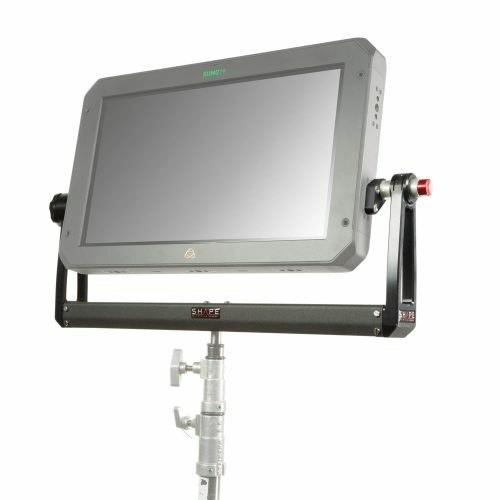 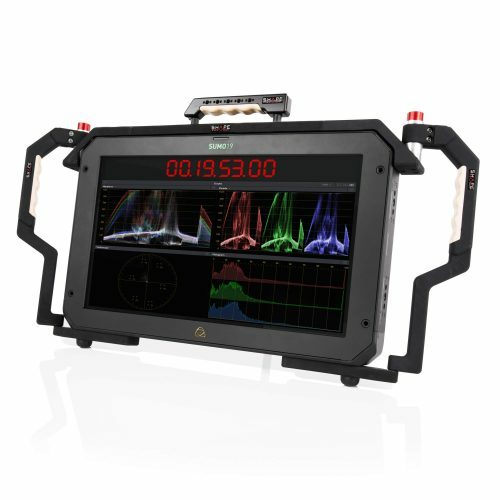 It protects your monitor while allowing easy access to its inputs and facilitates manipulation on set. 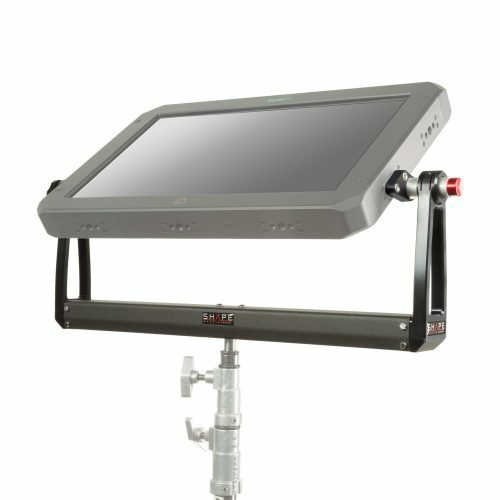 The top handle attaches to the top plate section. 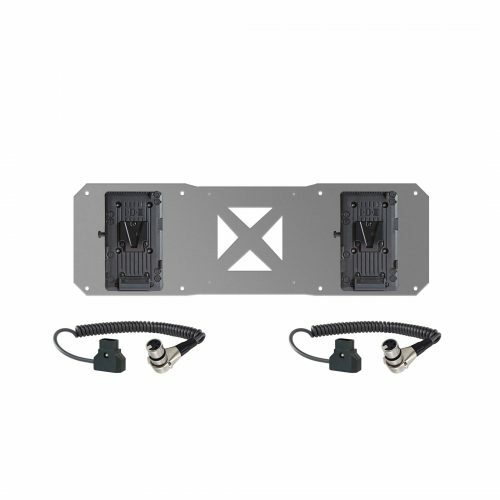 The top plate provides several 1/4″-20 and 3/8″-16 anti-rotation threaded holes for mounting accessories. Two 1/4″-20 screws firmly attach the Atomos Sumo monitor to the top plate. 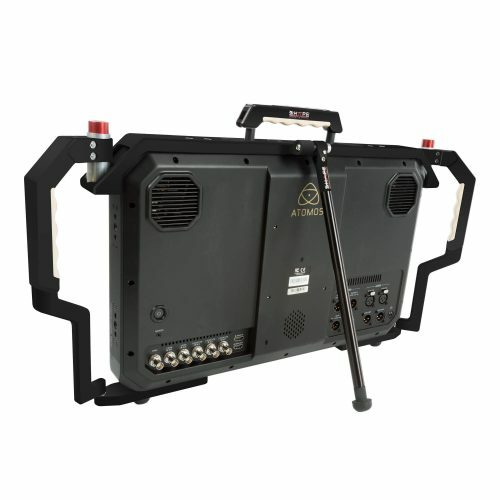 The bottom section of the stand comes with an anti-slipping rubber foot adapter. 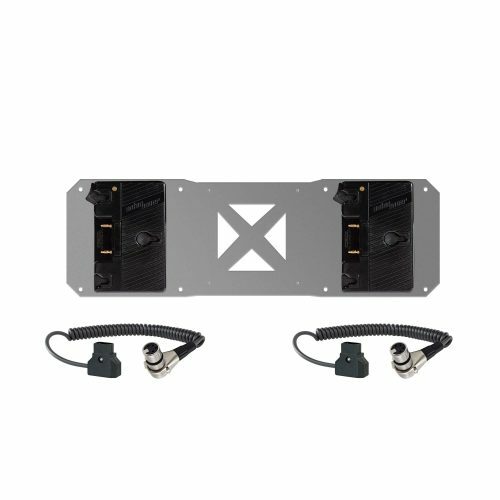 For optimal stability on any surface, two additional rubber foot adapters (included) can be mounted with 1/4″-20 screws to each side of the monitor.